New Years Eve is our busiest holiday of the year. 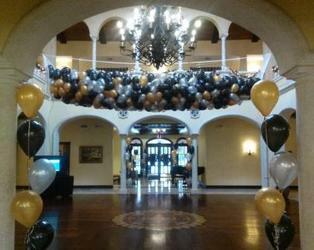 We create some of our most exciting high impact decor for this holiday. 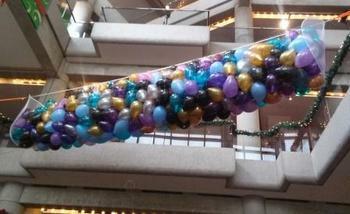 In order to ensure availability please place your balloon drop order early for New Years Eve. We start installations on December 26th, and install through December 31st. Reservations for installation are taken on a first come first serve basis. 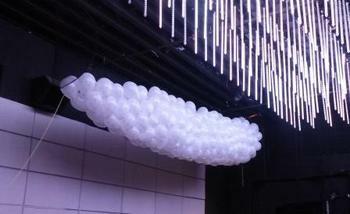 Balloon Drops use either 9” or 12” balloons depending on size of area to be dropped. 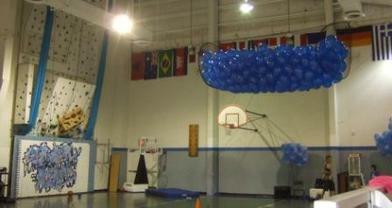 The Drops are done in multiples of 250, 500, and 1000 balloons. 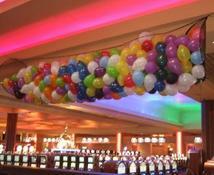 We offer balloon prize service, if you wish to place prizes or gifts inside the balloons, which is a great way to promote free drinks, free cover on future events, as well as gifts of cash and other prizes. Contact us for requirements. 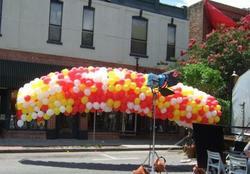 Balloon Releases use either 9” or 12” balloons depending on your budget. 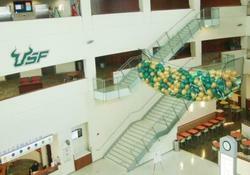 The standard net releases are done in lots of 150, 250 and 500 balloons. Releases can be done in smaller amounts contact us for information. 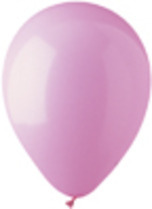 ​​Our Latex Balloons comply with Florida State Statute 379.233 which requires that balloons to be released must be of bio or photodegradable materials. Contact us for requirements.